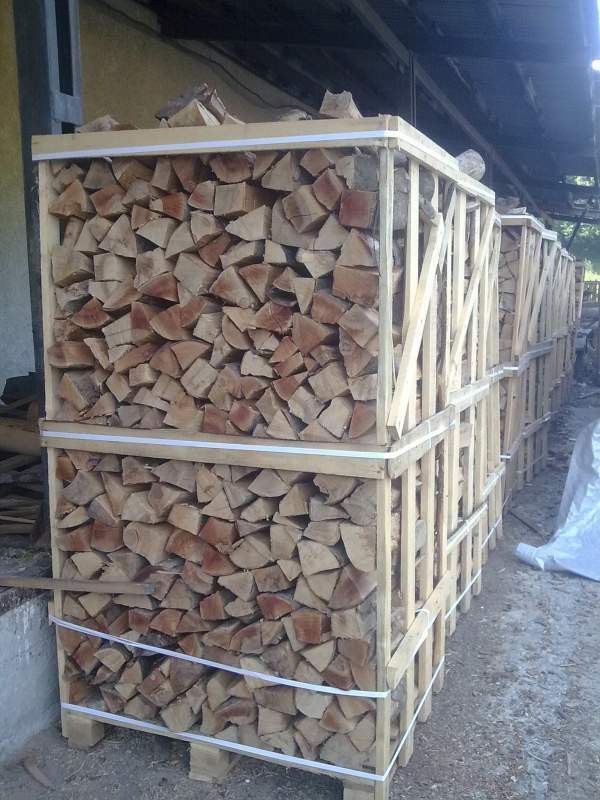 firewood - Demands and Offers for wood and wood products. ID 460998 Our company makes chopped firewood from hard wood in large volumes! The cost of chopped wood oak 87 EUR per pallet 1x1x2 m3, the price for hornbeam 92EUR, the price is indicated on the terms FCA Ukraine, Rovno.